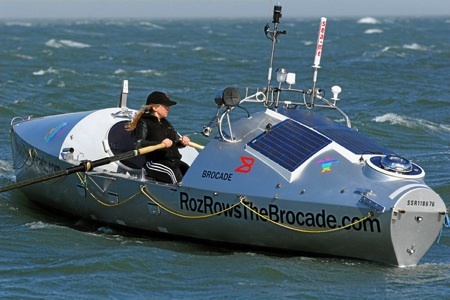 Why would one want to row across the ocean? Easy. To get to the other side. I’m an old salt, love the sea, especially blue water, and I envy you your adventure, and appluad your tenesity. Who designed your boat, it looks well laid out and balanced. Was it diffulcult finding sponsorship, and what is a reasonable budjet for this undertaking? Keep on pulling,and best of luck to you. Skip in Florida.